I must admit to a level of scepticism upon first hearing about the editors’ plan to compile an anthology of Asian-Australian poetry. As a Marxist universalist, I felt troubled by the proposal for yet another defensive – and potentially ghettoising – proclamation of particularism and cultural identity. 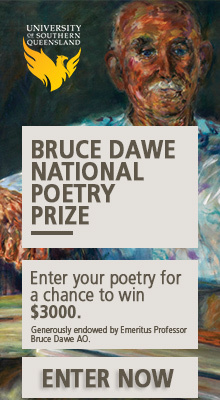 As a poet, I felt troubled by the possibility of the further fragmentation of a notoriously conflicted poetic milieu along ethno-racial lines, creating yet another unnecessary front in the abundantly unnecessary ‘poetry wars’. And as a reader, I felt that the very last thing I needed to be subjected to was yet another poetry anthology, particularly since I had only recently been subjected to quite a number of mediocre instances of the genre. I am, therefore, more than relieved that what I’ve been given to read and review is a truly wonderful collection. 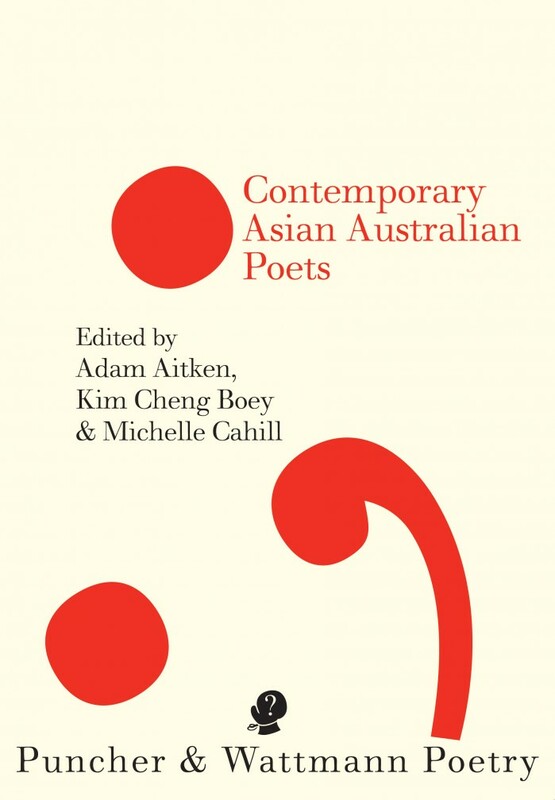 The sheer range and quality of the poems included in Contemporary Asian Australian Poets is, first and foremost, a testimony to its editors’ diligence and acuity, and it is also a sign of the maturity and accomplishments of contemporary Australian writing. I remain somewhat ambivalent about the anthology’s raison d’être, and, to my mind, the preface does not make a particularly persuasive case for the concept of such an anthology. Does the fact that, as stated in the book’s preface, ‘in the United States, there has already been a host of anthologies featuring American poets of Asian origins’ automatically demand a ‘single collection focussing on Asian Australian writers’? Putting down her coffee cup. and a filial, obedient nod. One poet who seems far from tired to argue about his presumed identity is the Sydney-born Paul Dawson who, in the voice of the speaker of ‘from Thanks for the Poems, Pauline Hanson’, expresses his outrage at witnessing the racist behaviour of a neo-Nazi thug on a Sydney train. Anger soon gives way to fantasies of physical violence–‘I’m ready / To cut my fingers on [the racist’s] teeth, to feel his nose crunch / Under my knuckles’ and so on – amid an intriguing admission. It seems what enrages the speaker is not racist thuggery as such but the fact that the racist is claiming Australia as only his – and white peoples’ – country; and yet the speaker too feels that Australia is his country: ‘I’m ready / To get a knife stuck in my gut / for MY COUNTRY, not his’. about the whale that came in your dreams. I find this poem quite effective and moving in its depiction of the speaker’s attentiveness to the emotional state of her addressee, irrespective of what may or may not be discernibly Asian-Australian about it. In final consideration, the strength of this anthology comes from its inclusion of poems that engage with the topics of culture, identity and belonging from uniquely Asian-Australian prisms, alongside pieces that are simply very good poems. One must also commend the editors for including both established and emerging poets in what is, to my mind, one of the most compelling poetry anthologies published in Australia. But I’m looking forward to some celebrity animals’ autobiographies – I’m disappointed that you’re not. Thanks, Pam. I personally wouldn’t mind an autobiography of Godzilla, but then again he’s not really an animal — technically a kaiju (monster) — and he’ll probably end up crushing his publishing house and flattening the guests at his book launch, etc, so probably not a very good idea. In light of Australia’s depressing regard for refugees, and as that Anthology got another look in, it may have been better to title the collection Contemporary Australian Poetry and allow readers to consider Australia’s positioning as being not in Europe or the US, but in Asia, So losses of focus in favour of ideological gains, hopefully. I agree that a world focus would be better, but hey, different thinking needs to start somewhere. Hi DJ. I personally think using an anthology as a medium for cultural transformation is a conceptually fraught idea. At their very worst, anthologies are attempts at creating a ‘community’/clique by including the members of that power-hungry gang and excluding/antagonising presumed nemeses. Most certainly not the case here, and this one is instead a very thoughtful, expansive & diverse collection, which really does deserve to find many readers.